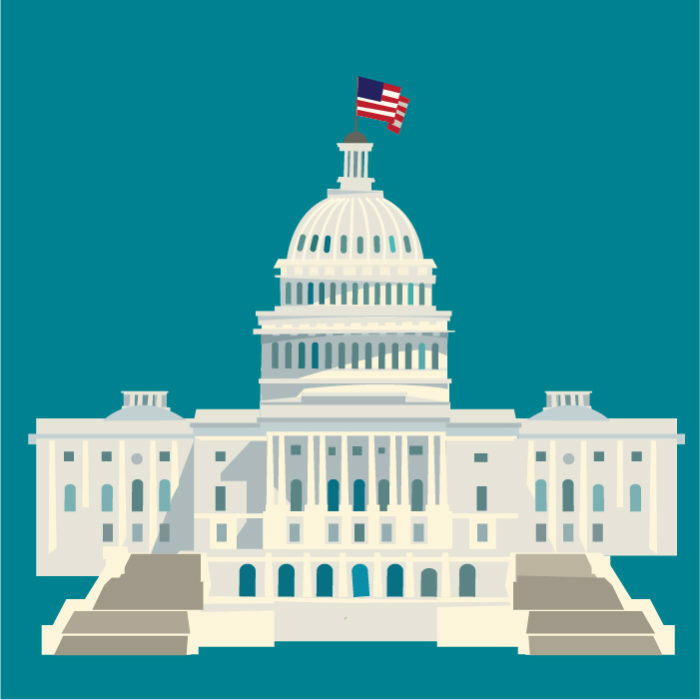 The House Appropriations Committee was expected to markup LHHS appropriations bill this week on Wednesday, June 20th, but due to scheduling concerns the House Appropriations Committee (HAC) rescheduled markup until Tuesday, June 26th. We expect to see report language released from the HAC the day before the markup, which will give us a better sense of how STD programs will be funded. We are keeping a close eye on how the additional $20 million in funding that was appropriated to the National Center for HIV, Viral Hepatitis, STD and TB Prevention will be allocated. June 26th also happens to be the same day that the Senate LHHS subcommittee appropriations markup is occurring. It will be a busy day, so expect lots of NCSD updates! The President’s rescissions package did not pass in the Senate with a 48-50 vote, largely along party lines. This means that the rescission request of CHIP funds that could reduce the nondefense discretionary (NDD) programmatic funding for LHHS is essentially dead. For more background on the harm that could have caused see This Week in Congress from 5/8/18. On Wednesday, June 20th NCSD held a congressional briefing with panelist’s Dr. Gail Bolan of the CDC, Dr. Judy Wasserheit of University of Washington, Dr. Phil Chan with the Rhode Island Department of Health and Brown University, and Dr. John Vanchiere with Louisiana State University, Shreveport. More than 25 congressional offices attended and participated in an engaging and thoughtful conversation on the rising rates of STDs. The panel of experts was joined with comments by Congressman David Cicilline of Rhode Island and a representative from Senator Cassidy’s of Louisiana’s office.